Looking for a Japanese Shiba Inu? 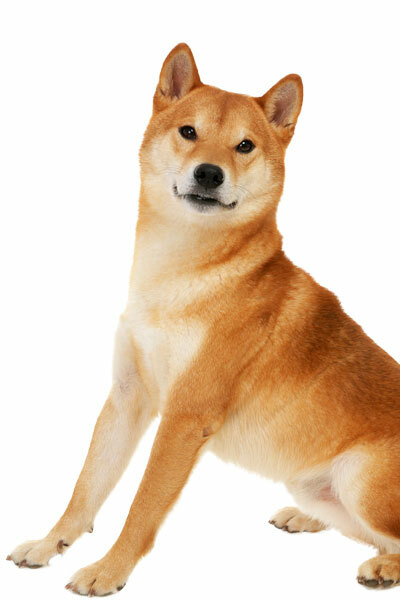 The Japanese Shiba Inu is one of the six native breeds in Japan. Dubbed as a smaller version of the Akita, it has a similar body type where it is slightly longer than it is tall. It has an average height of 36 to 41 centimetres and weight of 17 to 23 centimetres. It is generally a clean and odourless dog but since it sheds throughout the year, regular brushing is needed, which gets more frequent in the autumn and spring. Are you thinking of getting a Japanese Shiba Inu? Here is a brief background of this dog. The Japanese Shiba Inu is an ancient breed that originated in Japan, as the name indicates. It is considered a basal breed that precedes the development of the newer breeds in the 19th century. Records show similar-looking dogs existed in the 3rd century BC as seen on pottery and terracotta remains. These dogs are believed to have been taken to Japan by immigrants and crossed with local dogs. The Japanese Shiba Inu is one of Japan’s six native breeds along with the Akita, Kishu, Kai, Hokkaido, and Shikoku. The Organisation to Preserve the Japanese Dog was founded in 1928 to avoid the extinction of native breeds. Despite this, many Japanese breeds decreased in number due to the advent of World War II. Good thing native dogs were found in remote regions that allowed breeding programs to commence. There was yet another threat to the breed in the 1950s due to a distemper outbreak. Two Shiba Inus with different body types were used to resurrect the breed once again. The Shiba Inu is considered one of Japan’s national treasures and remains to be one of the most popular breeds in Japan. It has gradually won the hearts of dog lovers in the world, although it remains a rare breed in the UK. It is registered with The Kennel Club under the Utility group. The Japanese Shiba Inu is the smallest of Japan’s six native breeds with an average height of 36 to 41 centimetres and weight of 17 to 23 centimetres. It looks like a mini Akita, having a similar body type where it is slightly longer than it is tall. It has a broad and flat skull, muscled cheeks with a defined stop, an adorable furrow, straight muzzles that taper gradually to its nose, tight lips and a strong jaw with a perfect scissor bite. The breed’s nose is either black or flesh and its ears small and triangular in shape. Its eyes are dark brown, almond shaped, fairly small, and set well apart. The Shiba Inu boasts of a double coat consisting of a straight, stiff outer coat and a soft dense undercoat. People often describe it as a breed with a teddy bear look. It has slightly longer hair on its tail compared to the rest of its body. According to KC standards, the accepted colours are red, white, sesame, and black and tan. The Shiba Inu is generally a clean and odourless dog and relatively easy to groom, where bathing can be done three to four times a year. However, since it sheds steadily all year round and more heavily in the autumn and spring, regular brushing is required to remove dead hair. Owning a Shiba Inu means accepting the possibility of having hair all over the house especially furniture and clothes. Apart from coat care, you have to pay attention to other grooming aspects. Oral hygiene is important for pets so brush its teeth twice a week to prevent tooth and gum issues. Trim its nails when you hear a clicking sound on the floor. 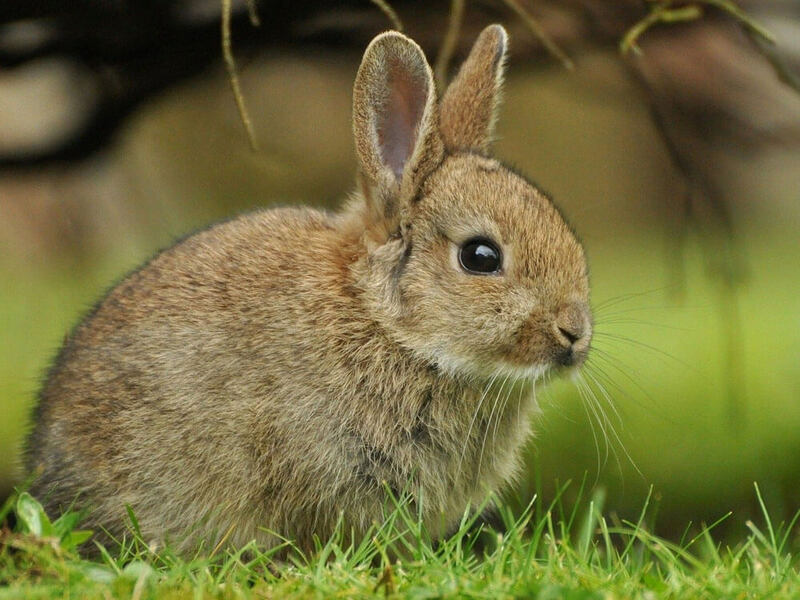 Lastly, make sure to keep its ears dry and clean to avoid infections. The Japanese Shiba Inu is an alert, bold and playful dog, usually good-natured when raised properly. It forms a strong bond with its owners and would love to be included in everything that happens in the house. It is quite a needy breed; always wanting attention, affection and even food that humans eat. In fact, it yodels when it wants attention. It tends to be wary and aloof around strangers but once it realises that visitors mean no harm, it is fine with them. The Shiba Inu is recommended for families with mature kids that know how to approach and respect dogs. It isn’t really patient and won’t put up with very young children that are rowdy. Regardless of age, children must be taught to treat animals with kindness and all interactions must be supervised to avoid untoward incidents. This being said, the Shiba Inu is loving and gentle, not known to be aggressive toward people but it is best not to test it. The Japanese Shiba Inu is an intelligent dog that easily learns and loves pleasing its owners. However, it is quite independent and stubborn. It will sometimes choose to ignore commands and do what it pleases instead. This dog isn’t for first-time owners because of its high prey drive and territorial instincts, which can get quite challenging when it comes to sharing food and toys. It has a tendency to fight other dogs especially those of the same gender and won’t hesitate to chase small animals. However, it usually gets along with pets it grew up with. Experienced owners must establish the alpha role as well as rules and boundaries early on to curb these possessive and protective characteristics. If not, it will grow up to be dominant and difficult to live with. It is worth noting that consistent training needs to continue throughout its life because the Shiba Inu will test and try to bend the rules. A typical serving for an adult Japanese Shiba Inu is 0.5 to 1.5 cups of excellent quality dry dog food per day. It is worth remembering that the amount of food depends on its age, size, build, activity level, and metabolism. Always measure its food and avoid free-feeding to maintain a trim body size. The Shiba Inu is a small dog so it is best to provide it with high quality food appropriate for its size. It should contain a wide range of foods, starting with meat, as well as vegetables, fruits and grains. Dogs react to carbs differently so if you notice a negative reaction to a certain food, stop giving it to your Shiba Inu. A well-cared for Japanese Shiba Inu can live up to 15 years but there are some hereditary illnesses that may hinder it from living out this potential. These genetic conditions include allergies, eye problems, Hip Dysplasia, and Patellar Luxation. As a high energy and intelligent dog, the Shiba Inu would need at least 40 minutes of daily exercise to maintain a healthy weight and have a happy disposition. Unmet exercise needs tend to cause destructive and noisy behaviour. Aside from short walks, it should have more interesting activities so it does not get bored. This breed should also have access to securely fenced yard. Before making up your mind about buying a Japanese Shiba Inu puppy, you have to get an idea on the costs you will likely spend raising it. First, since this breed is rare in the UK, obtaining a puppy is not as easy as other breed as you have to be on a waiting list. The price is usually £800 and above. Is a Japanese Shiba Inu Right for You? The Japanese Shiba Inu is a confident, alert and imposing breed. It builds a strong bond with family and can be wary toward people it doesn’t know. While it can get along with animals it grew up with, it can be aggressive toward other dogs of the same gender. It needs at least 40 minutes of exercise to maintain a healthy weight and be truly happy.